Since Republican Donald Trump won the presidential election, youth have protested his victory in cities nationwide. 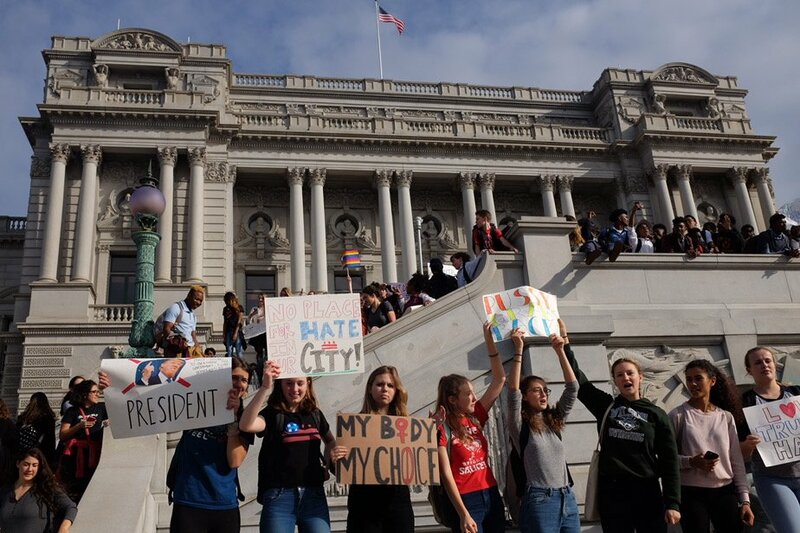 Now, one week after election day, D.C. Public School students plan to walk out of their classrooms at noon declaring one message: the president-elect “won’t divide us.” With cities and classrooms running high on emotion, Kojo discusses the role of educators in helping students process the election results and the world around them. Baltimore Sun Editorial: "The Dance tweet"